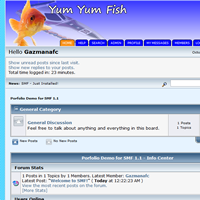 This page contains my portfolio of websites and projects I have developed over the years. 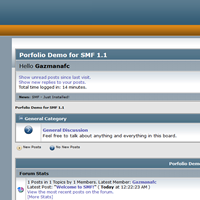 This is my final year project. 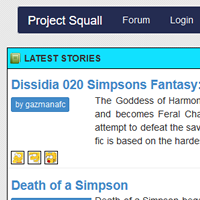 It's a fan fiction reader for desktop and mobile. 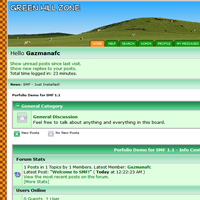 It was developed quickly over a period of about three months for submission to my tutors 2014. 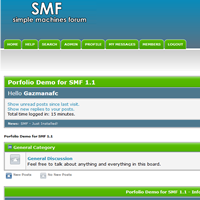 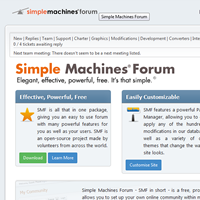 The backend requires an SMF forum to run as comments can be posted about stories. 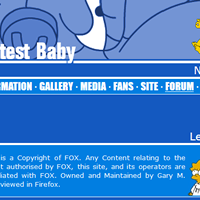 It was designed as if it would be released to the public, but never was. 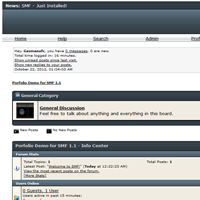 The overall grade for the dissertation was 84%, which included a 10,000+ word report on the concepts of fan fiction, legal issues and open source licensing. 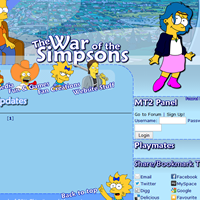 It was code named internally as "Project Squall"
These are websites I've maintained and designed since 2004, they're typically focused towards The Simpsons. 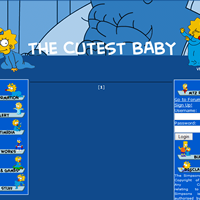 Many of these designs were later readapted to include features that were implemented in future designs, which only applied to The Cutest Baby, all designs were adapted to include design elements included in vXII. 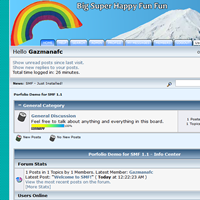 Since vIX the site featured changing header images on each refresh. 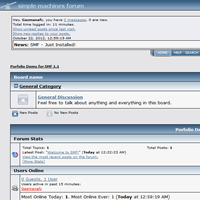 Except for vIX, each design since v8 used dropdown menus for the navigation. 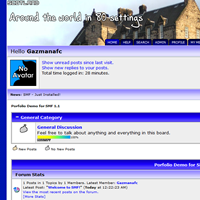 v2 followed similar ideas from later TCB designs, navigation was covered through a dropdown menu and it included random changing headers. 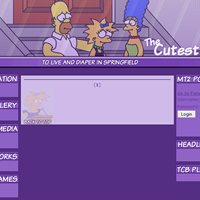 v2 was a releach after merging both TCB and LTBQ into one site. 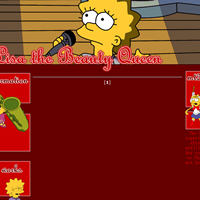 v2 featured common features from TCB and LTBQ, with random header images, and dropdown menus. 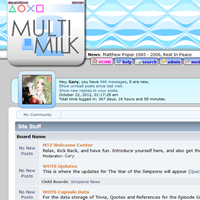 WOTS3's header changed with the seasons every 3 months, and also featured dropdown menus, it is also the first tableless design to be used. 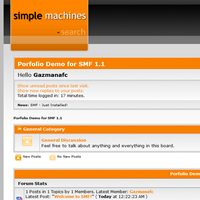 These are projects that are currently under development, as a result the thumbnails may not match up to the final released project, they also make use out of upcoming technologies such as LESS (a Semantically Awesome Stylesheet language (SASS)), feature Twitter Bootstrap as part of their central design or both. 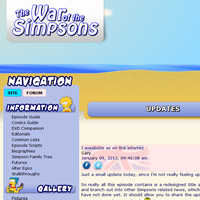 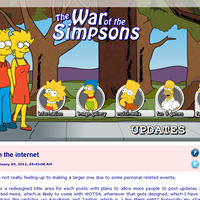 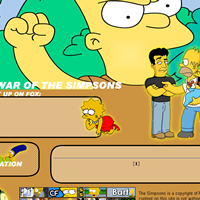 The War of the Simpsons v4 (WOTS4) is also designed to be more database driven than ever before. 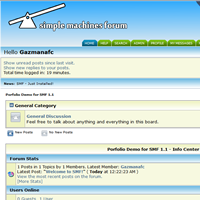 If you wish to see coding samples from these sites email me using the link at the top of the page.